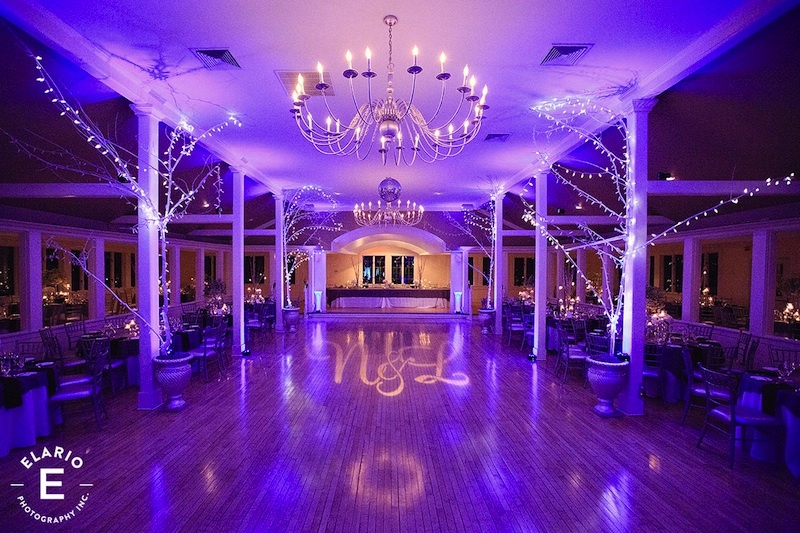 The Old Daley Inn on Crooked Lake Up Lighting & Monograms! 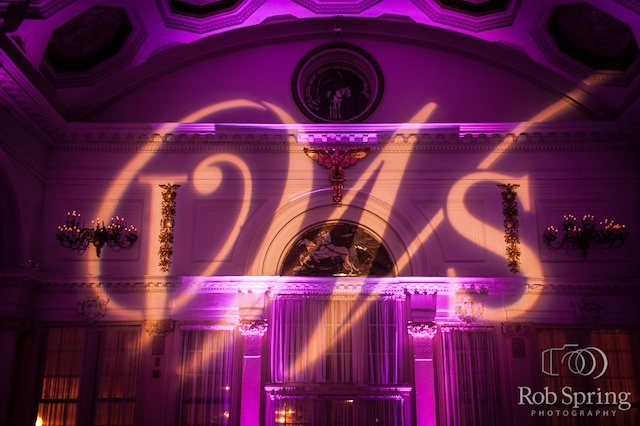 As promised a few New Blogs that feature Up Lighting & Monogram’s in the Capital District’s Premier Ballrooms! 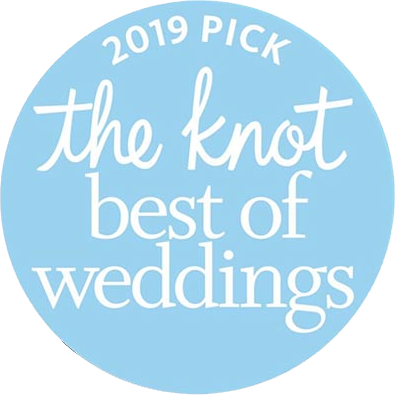 One of the Hottest New Wedding Venue’s in Upstate New York is Averill Park’s very own – The Old Daley Inn on Crooked Lake. 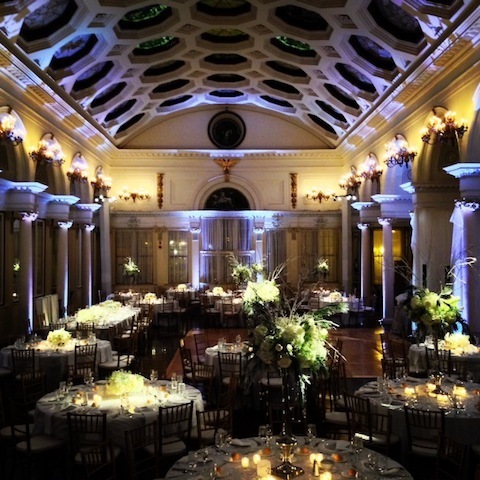 Marty & Janice Keary are the owners and operators of this “Magnificent”, “One of a Kind”, Wedding Venue! Enjoy! 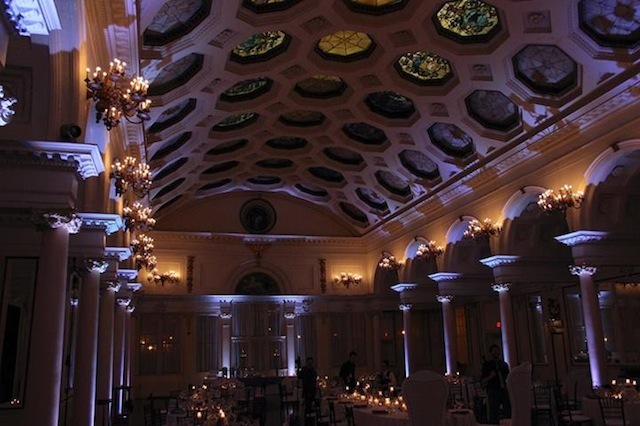 The above photo is the Ballroom with NO Up Lighting. The additional photo’s feature amazing image’s captured by my trusty iPhone (ha, ha! – not really amazing!) and the Rockstar Photography Team of JP & Joe Elario!!! Legends! Love them both! Just awesome at what they do! 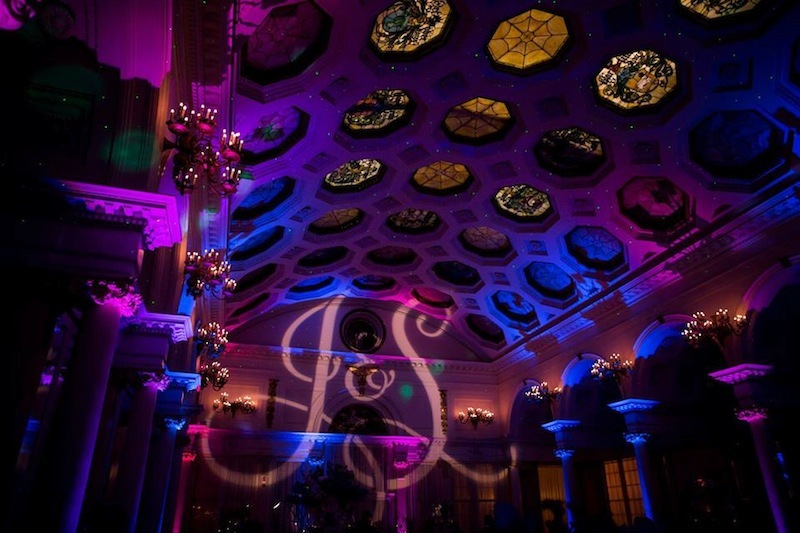 To view additional photo’s at Upstate New York’s Premier Wedding Venue’s please visit these links – Music Man Entertainment Up Lighting, Monogram Lighting & Pinterest! 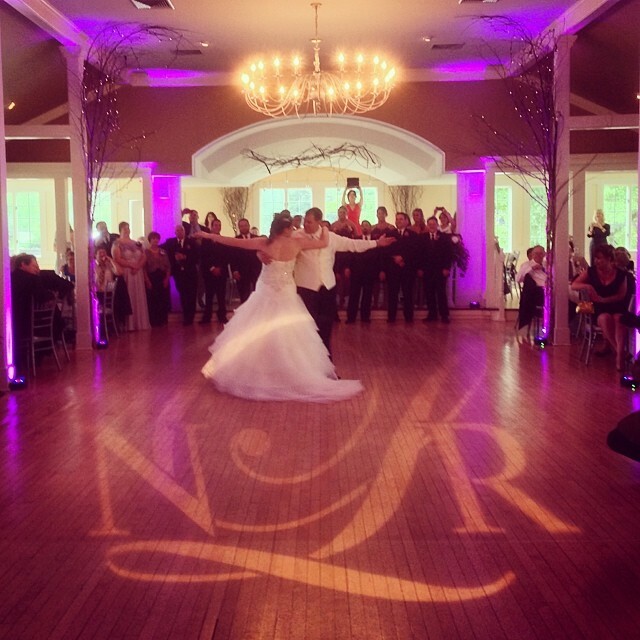 To find out how I can transform your Ballroom on your Wedding Day with my Up Lighting & Monogram Lighting Packages, please contact me at the Office 518.842.4065, Cell 518.210.5940 or e-mail. 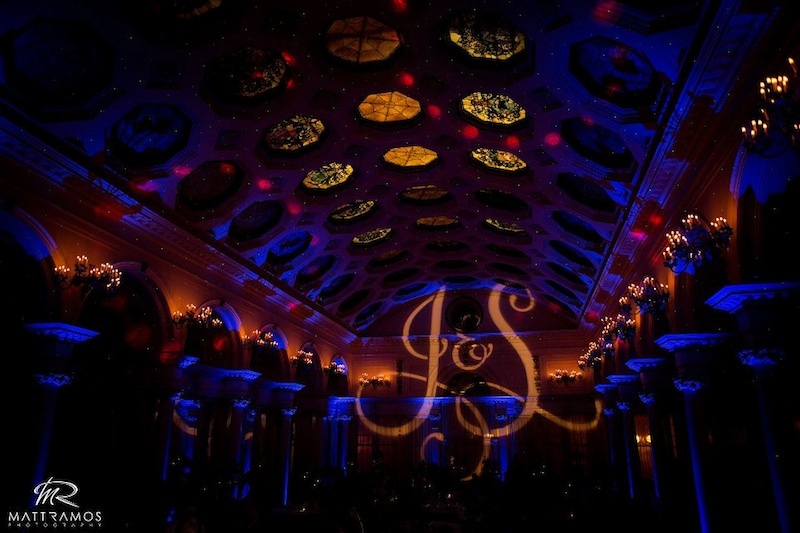 As the 2014 Wedding Season is starting to wrap up, I wanted to put out a few New Blogs that feature the Up Lighting & Monogram’s that I have used in the area’s Premier Ballrooms which I DJ. So here we go! To kick things off I have chosen the “World Famous” Canfield Casino in Downtown Saratoga Springs, NY! 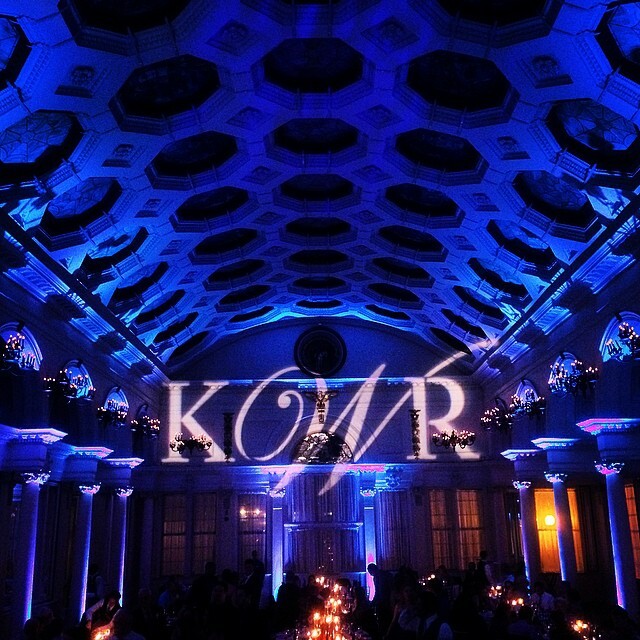 I really love the way Up Lighting and a “Customized” Monogram can make that Ballroom POP! 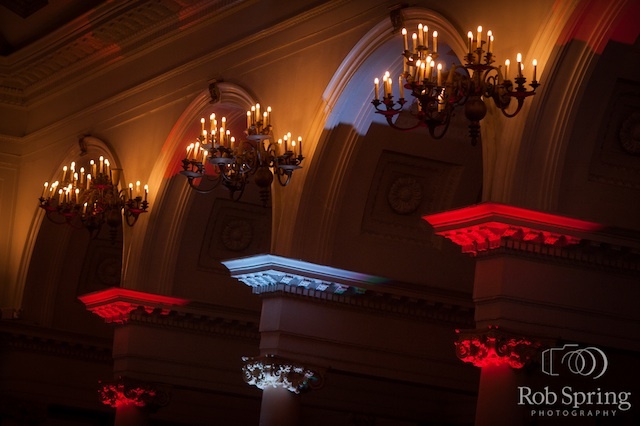 You can view my Up Lighting Demo that was filmed at The Canfield Casino below! 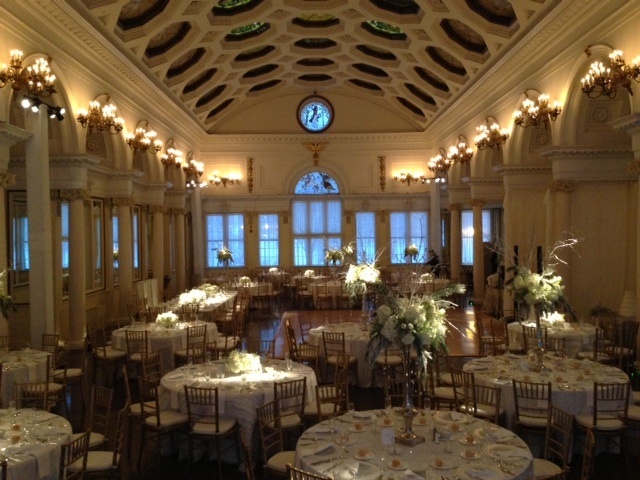 The 1st photo shown is the their Ballroom with No Up Lighting. 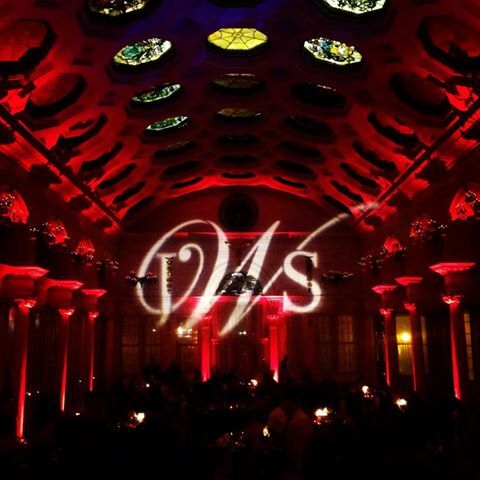 The additional photo’s feature AWESOME Up Lighting & Monogram Photo’s captured by Matt Ramos Photography, Rob Spring Photography, Louis Torres Photography and even my TRUSTY iPhone!! Enjoy! Yes, you read that correctly!! 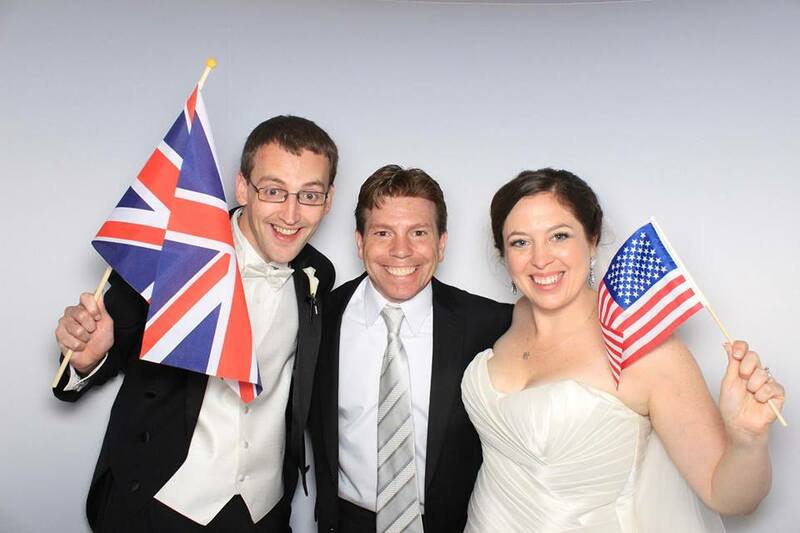 I DJed a Wedding Ceremony & Reception for a Fantastic Couple, who are currently residing in London, England! 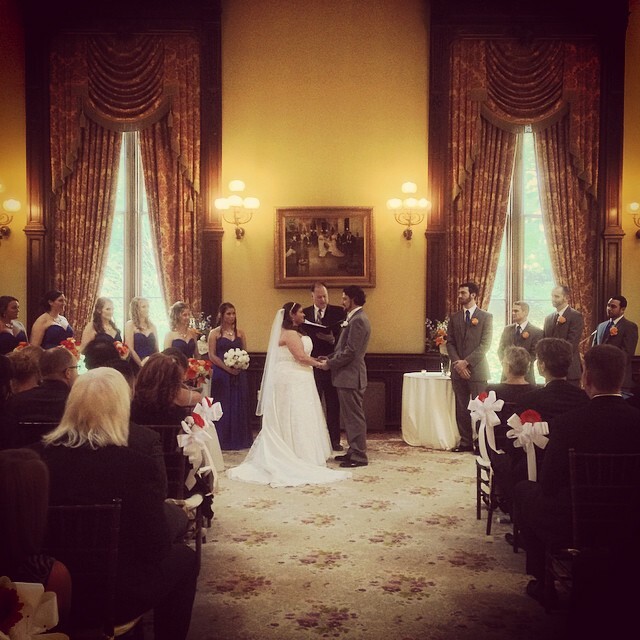 It all took place this Summer on Sunday, August 17th at Glen Sanders Mansion! Meagan is originally from The Capital District. Michael is originally from Liverpool, England! Home of THE BEATLES! Yes, he LOVES THEM! I played lots of Beatles & Paul McCartney songs that evening too! Their family and friends were just Incredible!! They danced the night away! I worked with a great TEAM of Friends that evening! Photographer Matt Ramos w/ Chelsea & Luisa, Kevin & Janelle of Smile Lounge Photobooth and Frank & the Mazzone Hospitality All Stars!!! 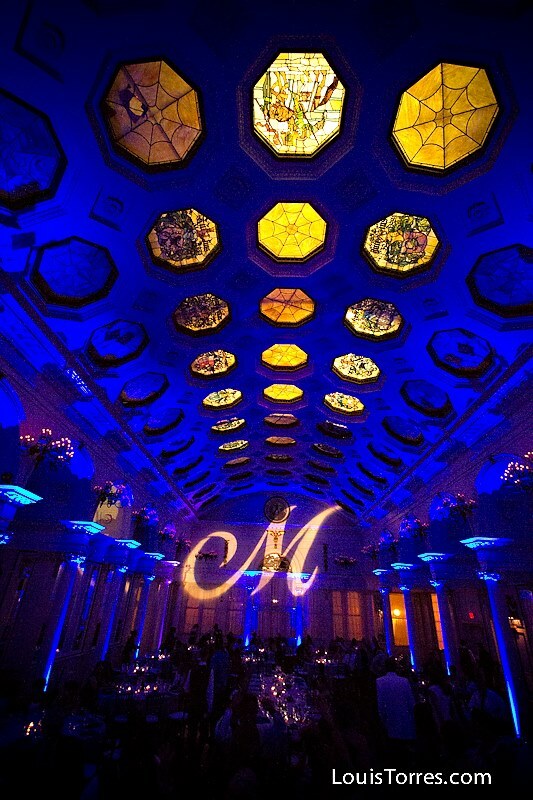 To enhance the room, Meagan & Michael went with 18 Full Ballroom Up Lights & Custom Monogram! 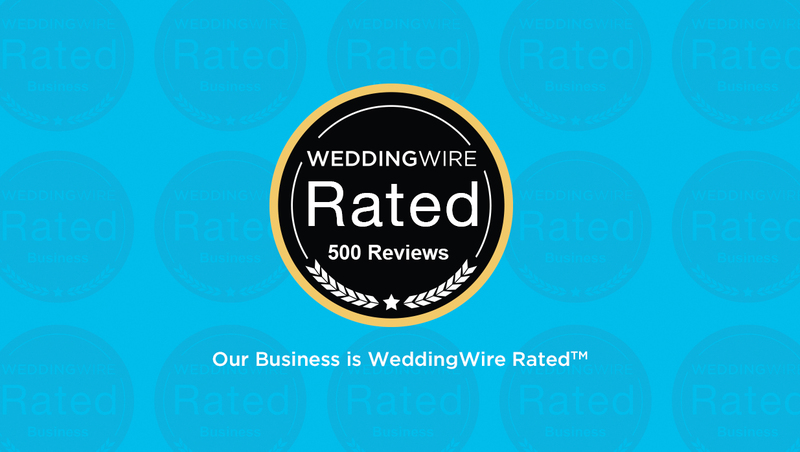 Just recently, I received an AMAZING 5 Star Review from Michael, which you can read below! Thank You Michael & Meagan! I wish you a “Lifetime of Happiness”! 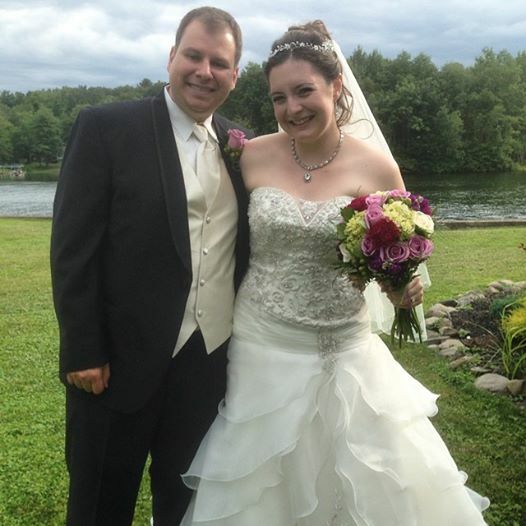 On July 19th of 2014, I had the pleasure of DJing the Wedding Ceremony & Reception for Mr. & Mrs. Bob & Nicole Lanza at The Old Daley Inn on Crooked Lake in Averill Park, NY. 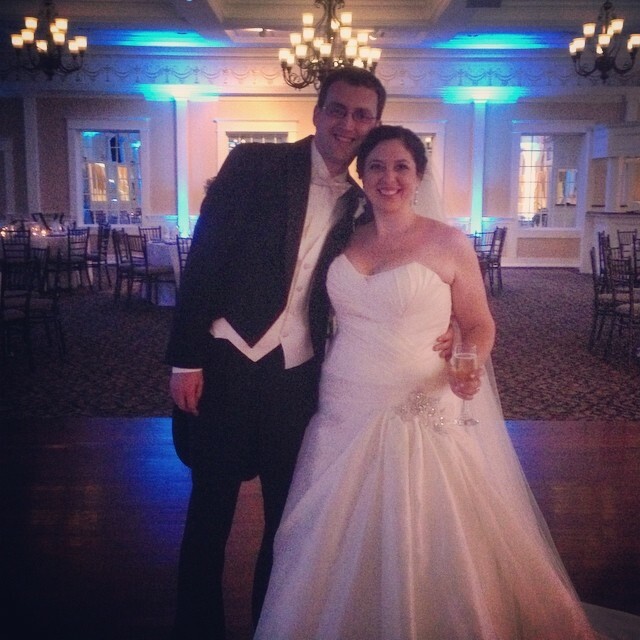 They were just an “Incredible” Bride & Groom. They even took professional dance lessons and really knocked their 1st Dance “Out of the Park”!! Flawless, as you can see in the photo above! Marty, Janice & the Staff at The Old Daley Inn are just the “Ultimate” Pro’s!! Amazing Cuisine & Service! 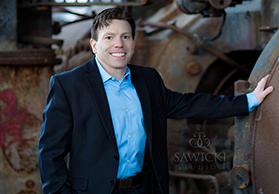 I also worked with my Friends – Photographer Rob Totaro & Videographer Lance Wheeler!! 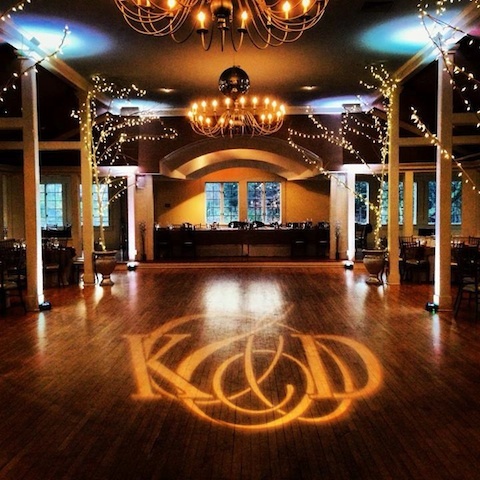 Bob & Nicole purchased Up Lights & “Personalized” Monogram for their Dance Floor! 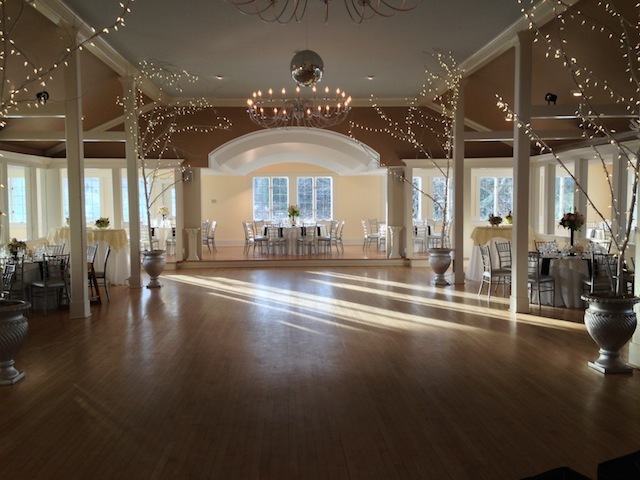 They really made the room POP! 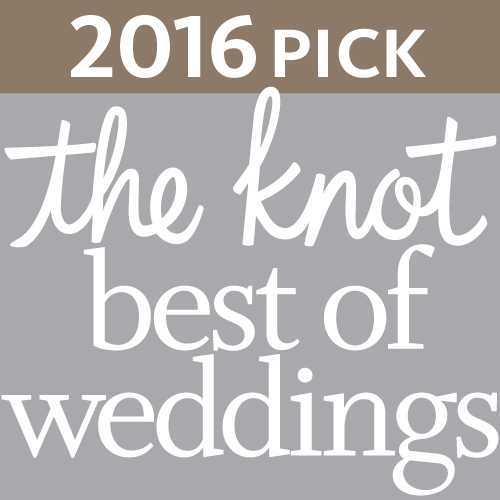 Shortly after their wedding day, Bob & Nicole wrote the awesome 5 Star Review below! Thank you Nicole & Bob! !